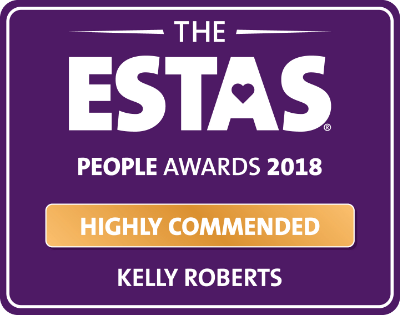 I started my working life in estate agency for a large corporate firm in Birmingham and then moved into Conveyancing in 2003 working within a Birmingham Practice before moving out of Birmingham. I spent an enjoyable 10 years working in Hinckley and then moved to Leamington Spa in 2017 for a short spell in our Leamington Office, and I am now based in our Market Bosworth office. I qualified as an Associate of the Chartered Institute of Legal Executives in 2010 and I specialise in aspects of Residential Conveyancing dealing with Sales, Purchases, Transfers, Declaration of Trusts, Help to Buy, Re-Mortgages and more recently with HS2 documentation and guidance. I take a particular interest in unregistered Land and Property, although this is not as common place now. I pride myself in providing a clear and efficient service whilst progressing as quickly as possible as time seems to be very much of essence now in Conveyancing. In my spare I enjoy spending time with my family and friends. I am progressing with my Karate and have a few gradings now under my belt (forgive the pun) and aspire to one day be a black belt. I have also taken up running and to try and conquer my fear of it I joined a Running Club local to me. So far I have survived a Wolf Run and a 10k Charity Run in aid of St Giles.